Got video camera, phone or GoPro? Want to go to the Jack Johnson concert in Bend, OR on August 24? Well here’s a contest that get you in the running for TWO FREE TICKETS! If you love the water – oceans, bays, lakes and rivers – you want to do what you can to keep them clean and healthy. Your 1-2 minute video can show us all how YOU’D keep the Deschutes River clean and clear of beer bottles, flip flops, cans, and any sort of trash. Many groups have organized around the goal of keeping rivers and streams healthy. In Central Oregon we are exceptionally fortunate. We have had incredible river restoration, monitoring and youth education driven and inspired by the Upper Deschutes Watershed Council (UDWC). Now the UDWC has a contest that let’s YOU be part of the solution. 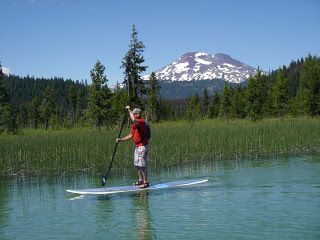 How would YOU inspire others to keep the Deschutes River clean – video ideas? Jack Johnson tickets? Yeah! The annual impact of their educational programs is beyond measure in terms on connecting youth to the environment, culture and sense of place our local waters provide. “The staff and volunteers continuously create programs and youth opportunities that celebrate every aspect of learning about our rivers and streams from writing to science to the arts. Now for the FUN PART! 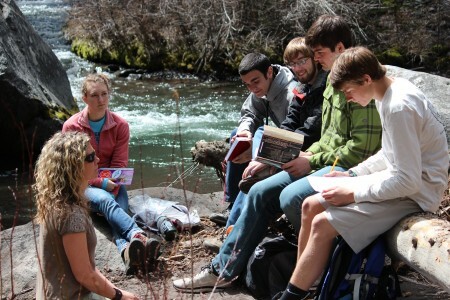 Here are links to the UDWC “Keep the Deschutes River Clean” video contest. Be serious, funny, cute and clever in a 1-2 minute video, submit before August 1 and you have a chance to win 2 tickets to the Jack Johnson concert. PARENTS – you know you want to go to this sold out concert as much as your video-savvy kids do – so light a creative fire in them, take then to the river and hand them your iPhone – it’s gonna be fun. The contest is open to all ages, read the rules and start filming, singing, dancing, cleaning the river, floating, paddling, fishing and making a great story.